Let’s Show Our Support for Your Royal Gayness – The Ultimate Fairytale Parody Game– I’m back with yet another Kickstarter campaign, that I stumbled upon last week, and while this isn’t just a visual novel in the traditional sense, the unique LGBTQ themed story definitely reflects the ideals and values of the developers! I’m talking about the upcoming PC LGBTQ themed visual novel/resource management game Your Royal Gayness from Lizard Hazard Games! 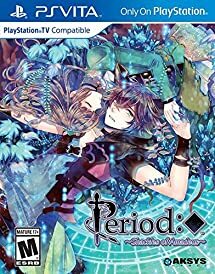 Thrifty Gaming: Games That Won’t Blow Your Budget #11– This is the post where I spotlight three visual novels for gamers on a budget. Every game featured is priced $10 or less, so definitely check out this week’s thrifty picks!! Fangirl Moment: Mighty Morphin Power Rangers– So this week I’m feeling a bit nostalgic, what with the Mighty Morphin Power Rangers film reboot coming out next week and the Twitch MMPR marathon going on right now, I’m in full blown Power Rangers mode! Dogenzaka Lab announced that they will be releasing two new otome game titles in English on Steam this spring: Campus Nightlife and The Charming Empire! 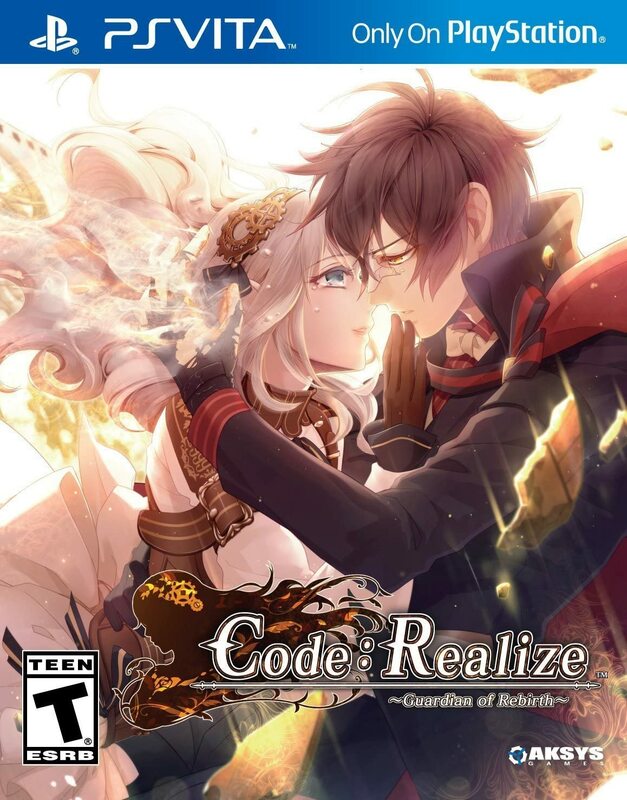 Both games will be released with full Japanese voice acting for $29.99 each! Cybird is updating their mobile otoge app, Midnight Cinderella with a new interface and design! Download the game from the Google Play Store or the App Store! RoseVeRte ran a series of Twitter polls earlier this week to come up with a design for a new character for an unnamed future game title! See the poll results, HERE! 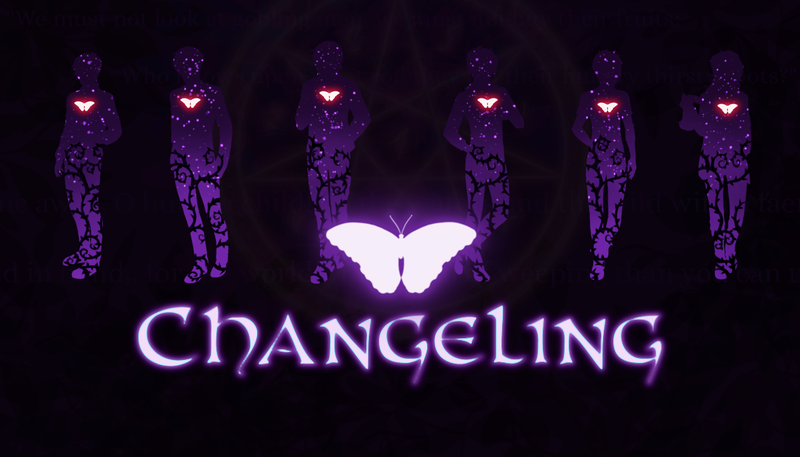 Steamberry Studios will be launching their Kickstarter campaign for their debut game, Changeling on March 20th, so keep an eye out for that!! If you haven’t already, check out the games demo, HERE! The Kickstarter Campaign for Pixel Pineberry Studio’s upcoming visual novel AI•dol launched this week!! Curious about the game? Download the demo, HERE! There is a sale going on in the NA Nintendo eShop on select XSEED games until March 24th!! Save up to 50% off on titles like, Story of Seasons, Rune Factory 4, and much more!! 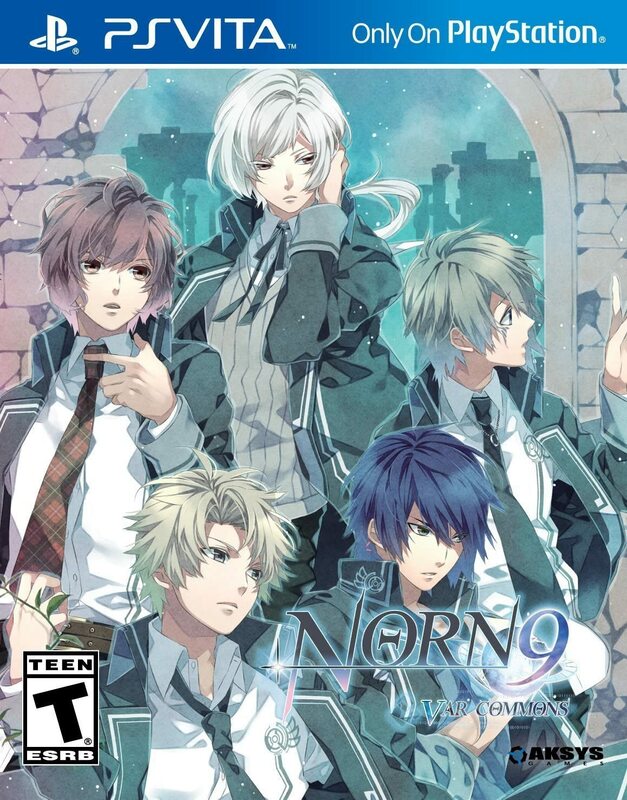 XSEED made a statement that they are open to localizing otome game titles in English! Träumendes Mädchen, the team behind the upcoming visual novel, Chronotopia is attempting to get one of their previous titles, Ambre, Greenlit for Steam! The Kickstarter Campaign for the upcoming romance visual novel His Chuunibyou Can’t Be Cured launched this week!! Sekai Project launched the Kickstarter Campaign for the mystery visual novel, Fatal Twelve!! The Kickstarter Campaign for the queer post apocalyptic visual novel, Who We Are Now, launched this week!! The Kickstarter Campaign for the visual novel/puzzle game, Love Mythos: Sanctuary Island, launched this week!! Play-Asia is having a Huge Playstation Blowout Sale until March 23rd!! 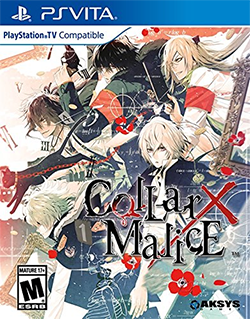 Snag PS4 and PS Vita games for super cheap!! PS4 Games: 2 for $29.99 USD and PS Vita Games: 2 for $19.99USD!! Click HERE to explore all of the sale items!! The Kickstarter Campaign for Lizard Hazard Games’s upcoming LGBTQ visual novel/resource management game, Your Royal Gayness was launched this week!! The Kickstarter Campaign for Argent Games’s upcoming BL visual novel Chess of Blades launched this week!! Also be sure to help get the game Greenlit for Steam by showing your support, HERE! 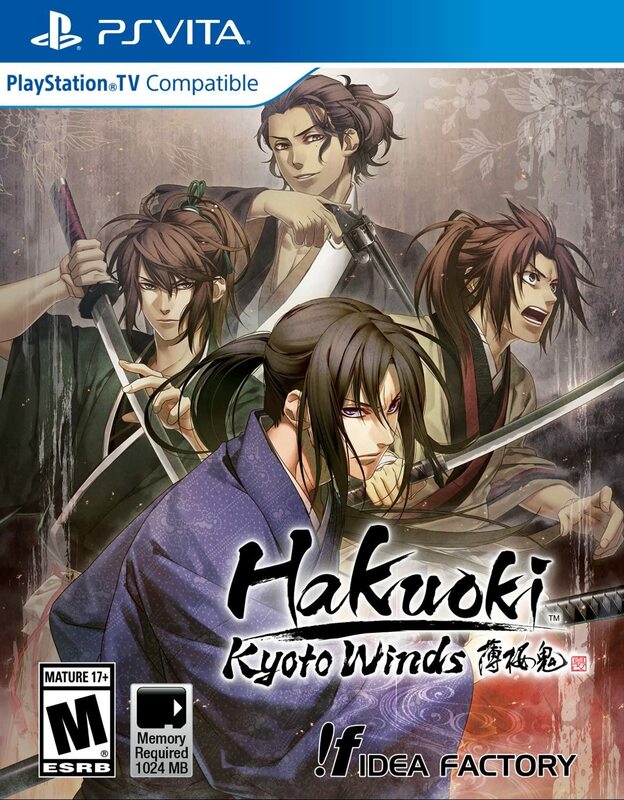 We now have official release dates for Hakuoki: Kyoto Winds!! NA: May 16th & EU: May 19th! I made the Contact page a separate tab on the top menu. Renamed the Ramblings tab in the top menu, Mixed Bag. Awards/Challenges- leads to a page with all of my previous awards and challenge posts. Collaborations- leads to a master list of all of my collaborations/guest blogging posts. Op-Eds- I re-tagged all of my opinion post (ex. To Be the MC or Not To Be the MC: How Do You Otome?) all of which can be found there. Rants- leads to all of my non-game review rant posts. The third OWLS Blog Tour is underway, March’s topic focuses on Sanctuary! 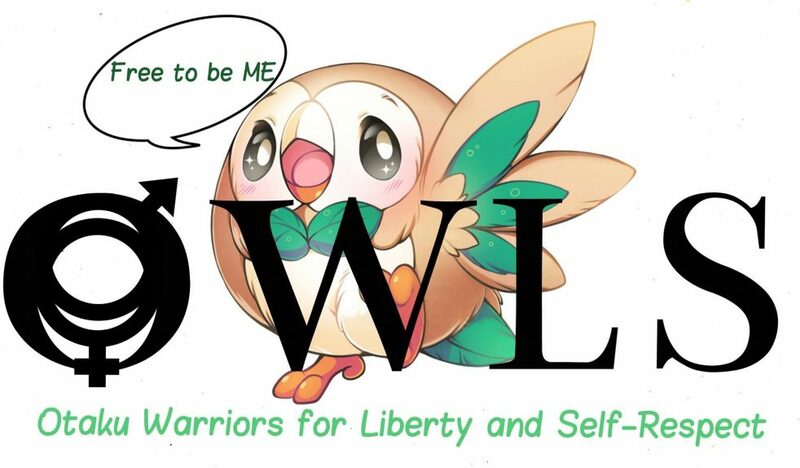 Each OWLS member will be uploading their individual posts throughout the month of March! This week’s Blog Tour guides were Rai (Rai’s Anime Blog), who wrote about the sanctuary in Chuunibyou, Arria (Fujinsei) who wrote about sanctuary in One Piece, crimson613 (My Fujoshi Life) who wrote about sanctuary in Skip Beat, and Stephanie (Anime Girls NYC) who wrote about sanctuary in Watamote! I finally finished my first route in SakeVisual’s Backstage Pass, so expect a First Thoughts Review on Monday!! There are a ton of new Kickstarter campaigns launched this week, so expect write-ups of those throughout the week… and I mean a lot of them! Mystic Messenger Hell (Casual route-Day 1) *First Attempt*– This post comes from ShojoThoughts of Shojo Thoughts: Otaku Ramblings! Oh how I love watching people suffer through Mystic Messenger Hell. For those of you that don’t know, Mystic Messenger is a free to play, real-time mobile game from Korean game developers Cheritz. This is a fun account of this bloggers first attempt at playing the game and a must read for anyone thinking of giving the game a try or anyone in need of a good laugh! Slice-of-life Shows Are Like Onions– This post comes from Remyfool of The Lily Garden! This is a fantastic post that delves into the various categories slice-of-life anime fall into. Short, sweet, and to the point, Remy manages to provide worthwhile commentary on slice-of-life anime with examples!! Moving Out of Home to Melbourne– This post comes from Two Happy Cats of Two Happy Cats! I absolutely love it when bloggers write about their personal lives, it really helps us get to know the writers behind the posts we love! In this post, Steph shares a bit about her experiences moving away from home for the first time, from friends to school, she gives us a tiny peek into her day to day life! Character Appreciation – Psycho Pass– This post comes from D of D Talks Anime! This is an ongoing post series where D highlights characters from anime that left a lasting impression on them. This time around, they look at the characters of Psycho Pass! This is a fun post and while their are some spoilers for the series, reading this post made me want to go out and start the series ASAP! Posted on March 19, 2017 April 2, 2017 by pokeninja90Posted in 2017 LWT, Last Week TodayTagged blog updates, Blogging, housekeeping, Last Week Today, News, the week ahead, week end recap, weekend plans, weekly blog recap, weekly blogger spotlight, weekly news recap, weekly poll. I would definitely say that you should go start it ASAP. It’s that great a series. Did you end up going out and exploring this weekend? My pleasure Remy, it was a fantastic post!! LOL I kind of went exploring found this cool sushi place that made ramen too and got to see some cool stuff too, but it was freezing so we had to cut it short. Ohhh that sounds neat. Sorry about the weather, though. Spring weather can’t come soon enough. Yeah, it was a lot of fun, I definitely want to do it again if I can! LOL the weather finally decided to settle down and it’s officially spring in DC and that means Cherry Blossoms and tourists!! Thank you for the mention. Oh my gosssh imma miss Megane March when it’s April! Oh it was my pleasure!! LOL Megane March was one of the few things that made this month worthwhile, so I’m glad to hear that you enjoyed it!